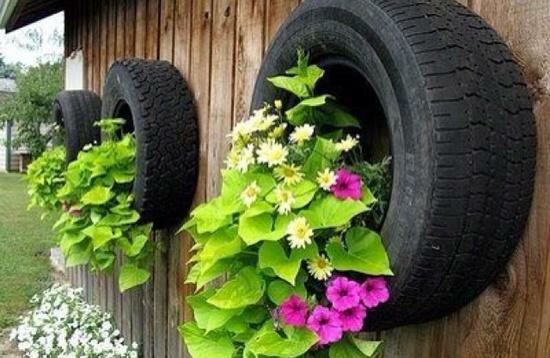 How to dispose of or recycle old tires, is an important environmental issue. 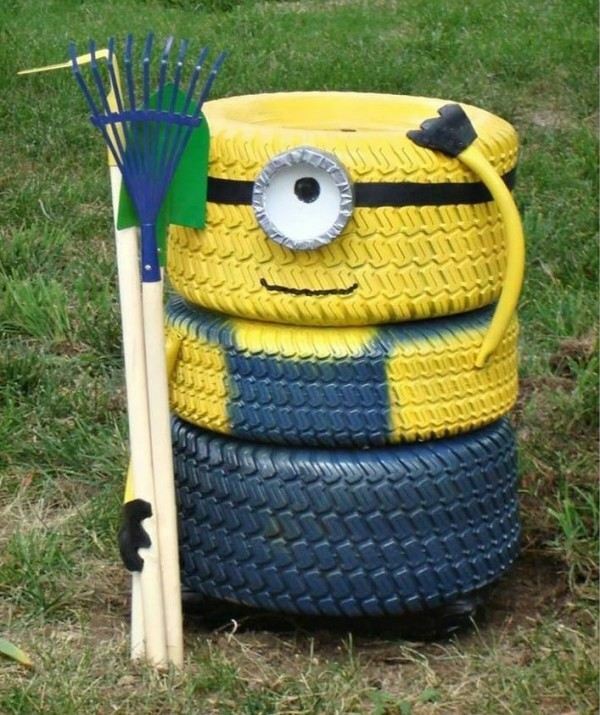 Used tires can cause problems. 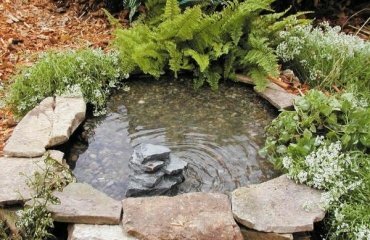 They often collect rainwater and become a breeding ground for mosquitoes. 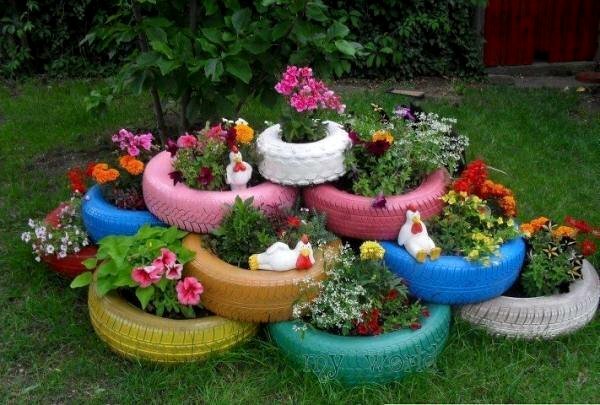 Therefore, we offer some creative garden decoration ideas with old car tires. 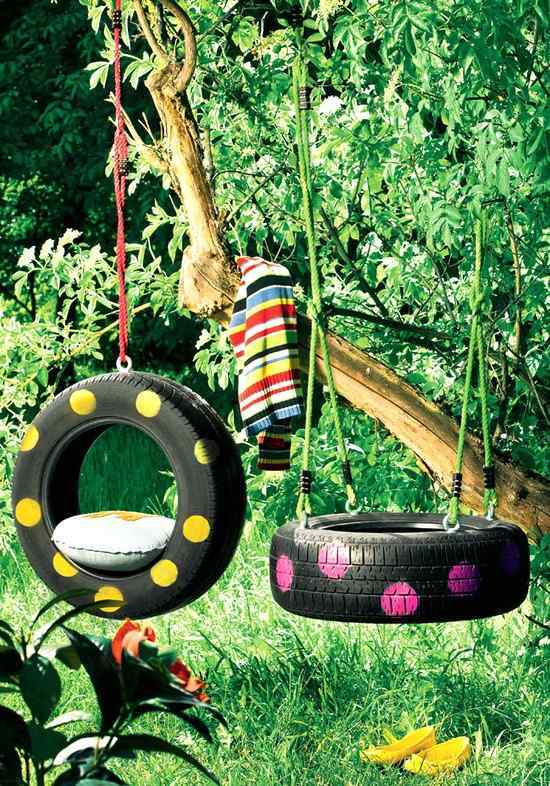 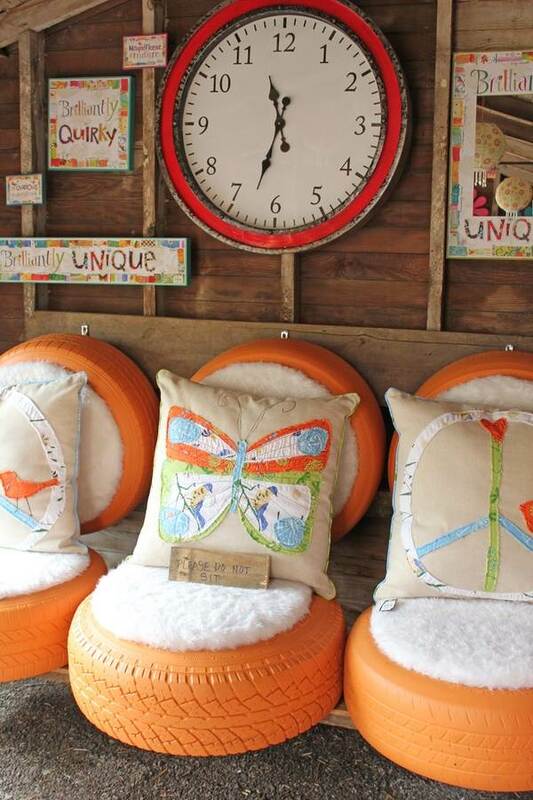 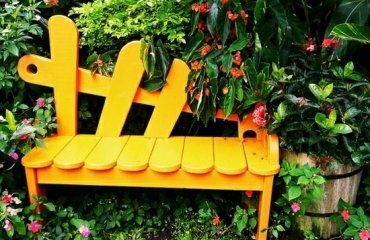 Flowerpots, stools, tree swing, garden table – all of these are perfect for DIY projects. 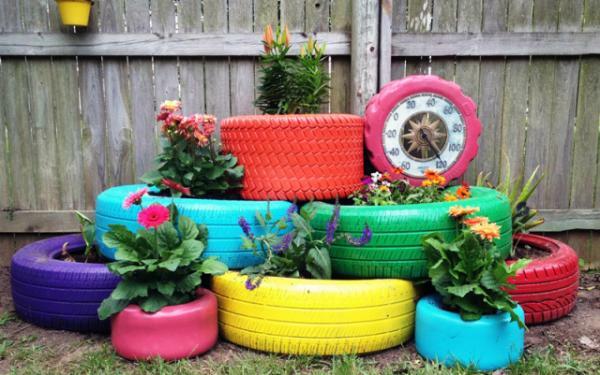 Used tires can be stacked and used in the garden to form mini-gardens for vegetables and flowers. 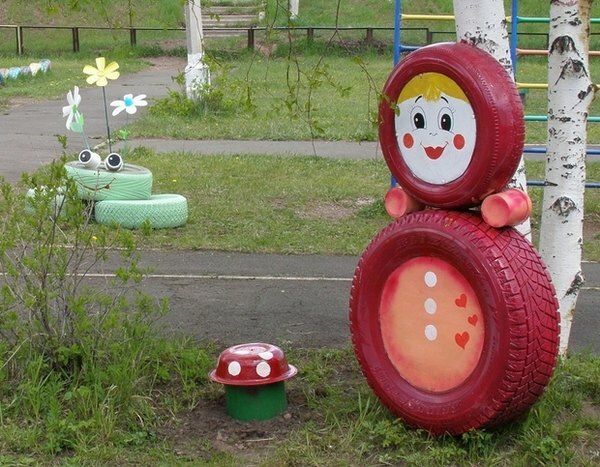 There are several advantages. 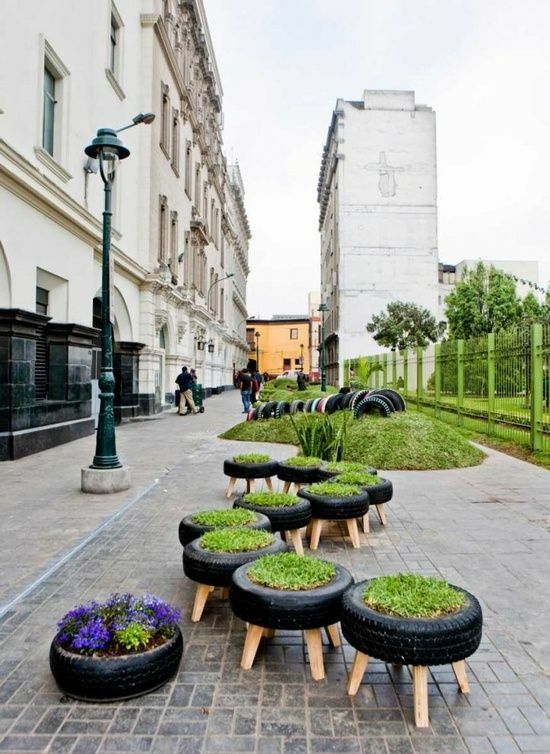 These mini-gardens require less water, fertilizer and weeding. 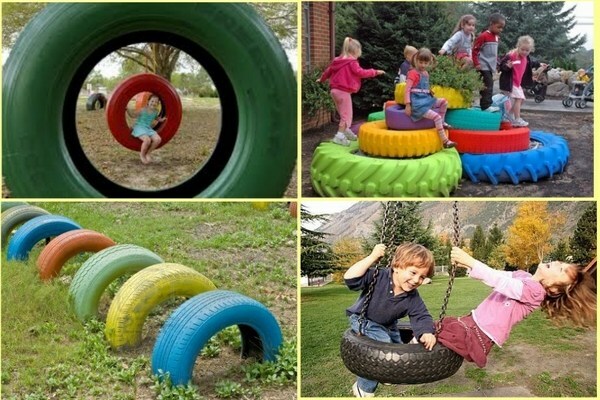 Black rubber absorbs heat from the sun. 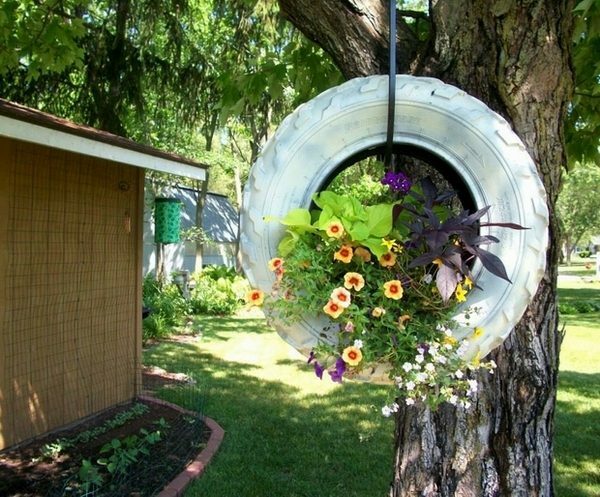 In addition, the soil warms up faster when it is above the ground. 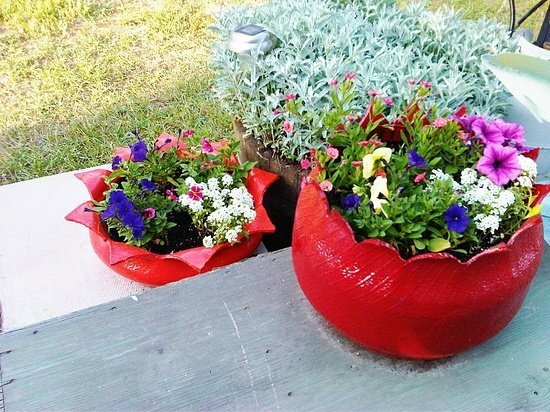 This additional heat stimulates the growth of the plants. 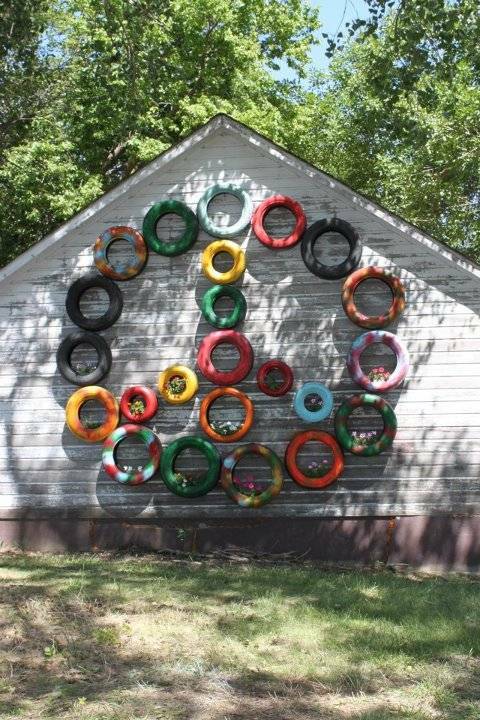 You can be first in the neighborhood that have fresh tomatoes all year round! 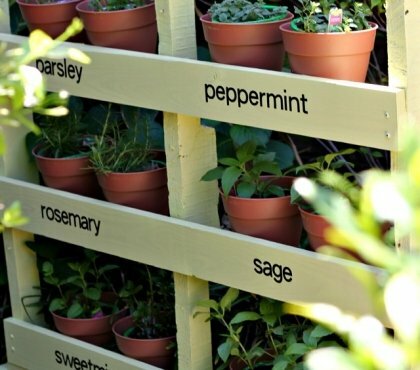 Herbs, peppers, potatoes and other crops are also perfect for this. 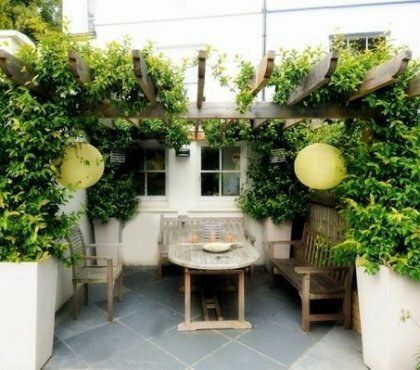 Have a look at the garden decoration ideas for more inspiration. 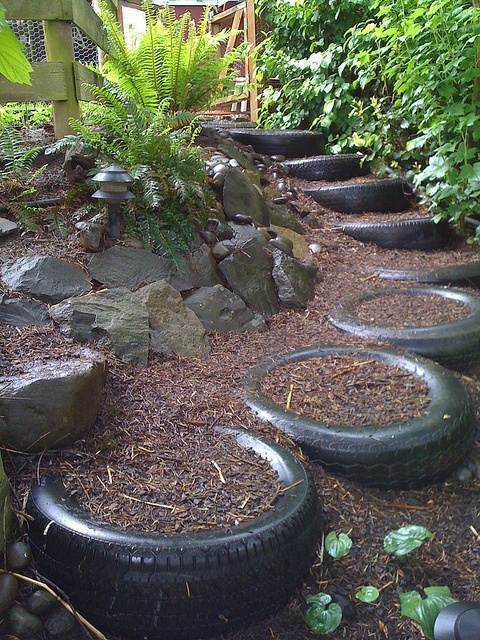 The stacked tires give off the surface of the garden, which allows disabled people or people in wheelchairs to reach the plants and enjoy gardening. 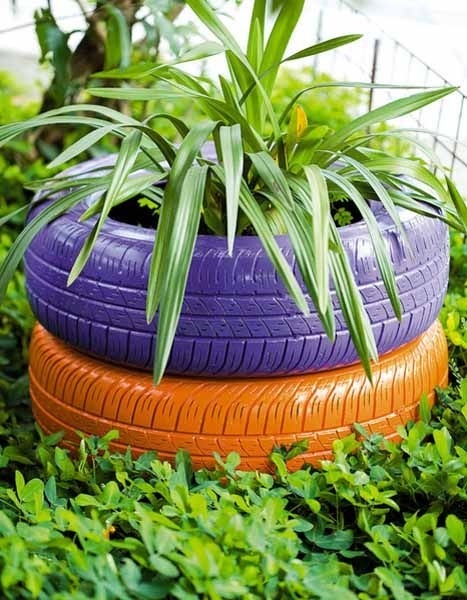 The tire flower pots make it possible to have a garden despite steep or rocky areas. 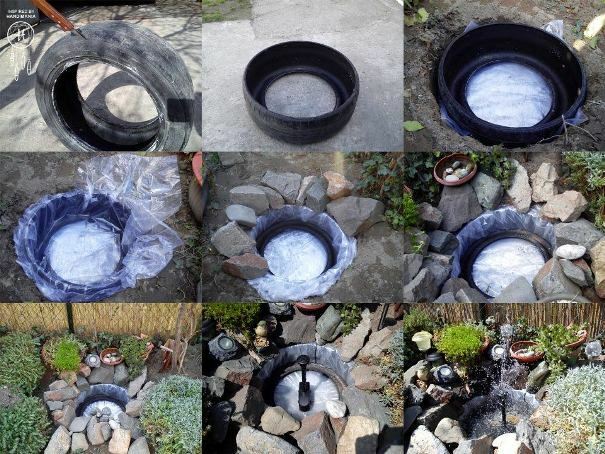 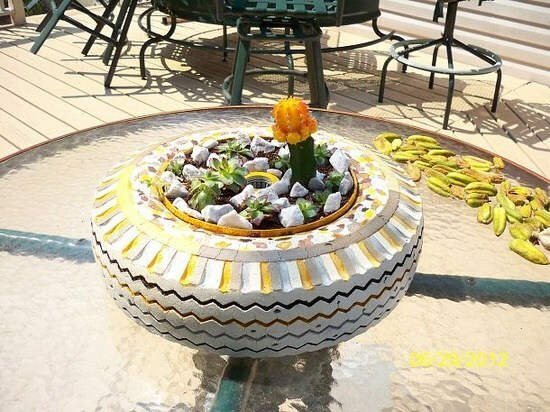 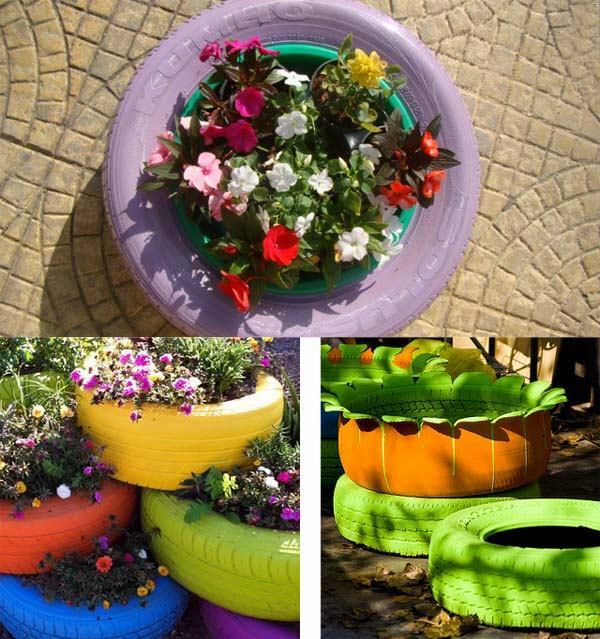 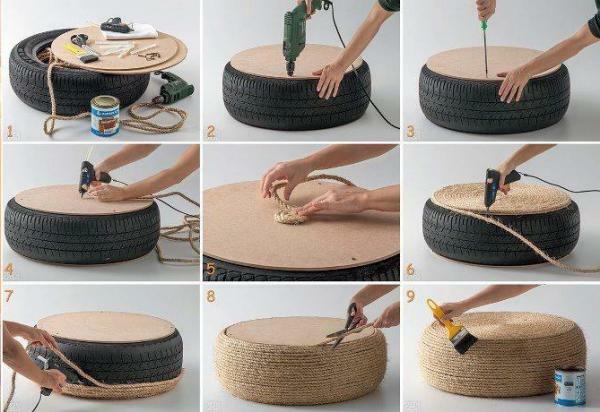 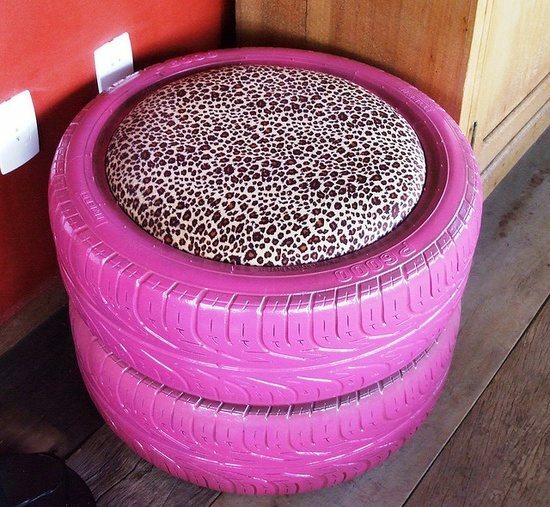 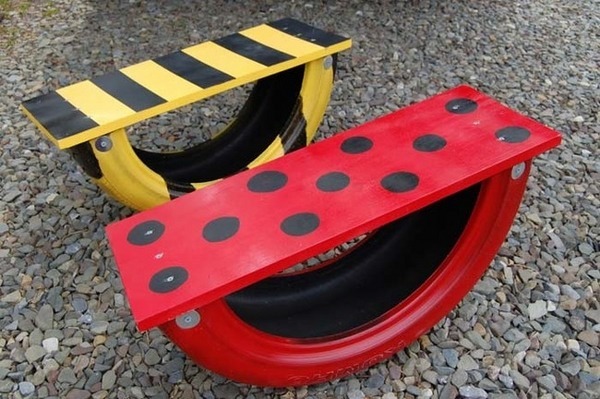 No matter which one you choose from our garden decoration ideas with old car tires, you can paint the old tires. 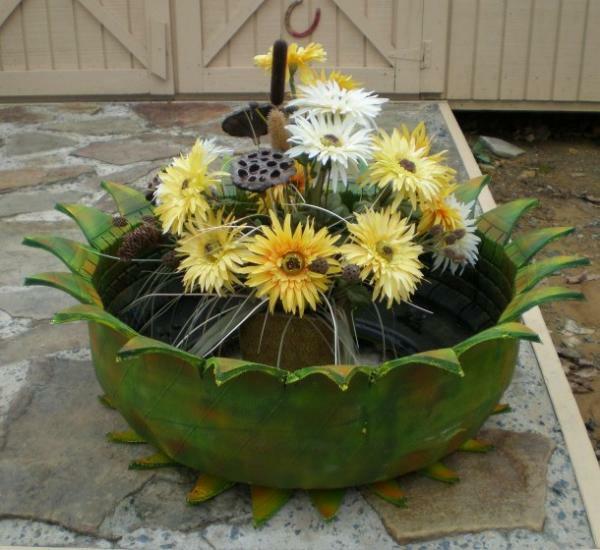 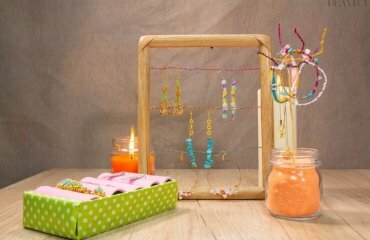 Use an oil or shellac primer and then acrylic exterior paint. 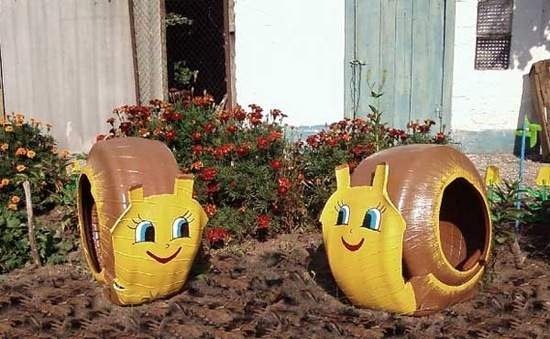 Check out the bowling ball yard decorations as well. 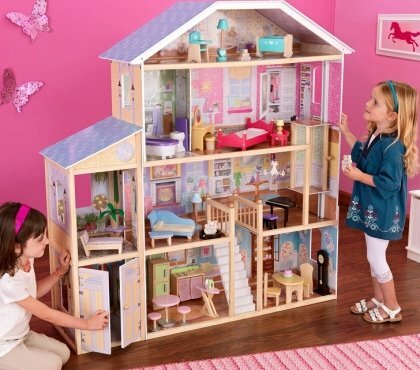 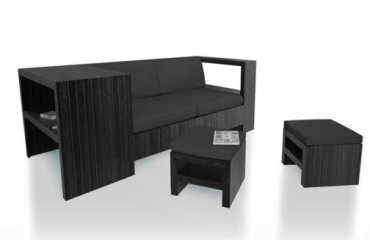 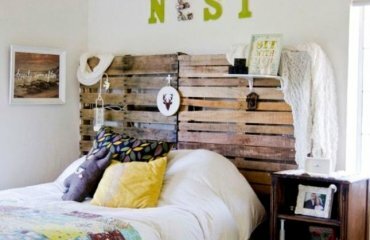 How to plan home renovation – what to include in your checklist?